The world is such a magnificent place! Coldwell Banker’s Global LuxurySM program maintains a curated portfolio of homes in some of the most inspiring locales. Jane Hoffman Group is a member of this premiere worldwide organization of property specialists. With a focus on truly unique and exclusive real estate, we provide our clients with top-tier service and access to special houses and land here in the Okanagan, and across the globe. Let the Jane Hoffman Group help you find your ideal nest, anywhere. Based on traditional stazzo farmhouse architectural design, this magnificent modern Italian villa will take you to “il settimo cielo” (seventh heaven)! 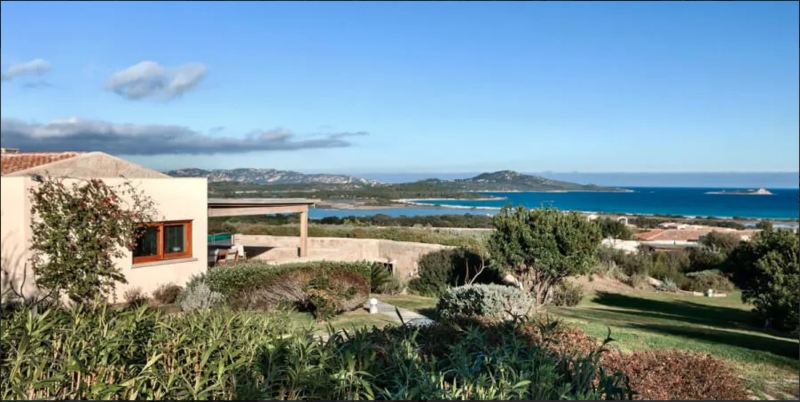 Set on a hilltop overlooking Sardinia’s Tavolaro protected area, the stunning property offers sleek, unassuming details and a private, welcoming natural landscape. Exquisite local materials and unparalleled views make this home the perfect spot to create your own epic story. In the heart of one of North America’s most impressive cities, this Chicago apartment lies right at the Windy City’s cultural centre. 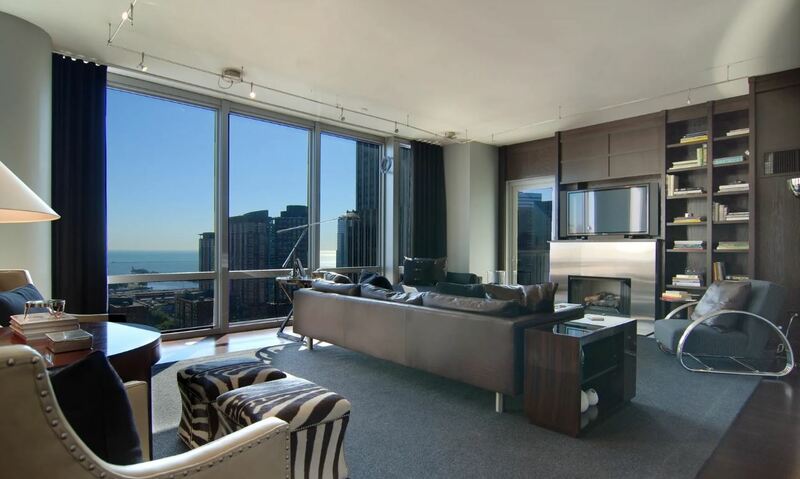 Views over Lake Michigan and Navy Pier, just steps from the Chicago River and the Magnificent Mile, only moments from world-renowned museums, public art, theatres, and restaurants. This city is buzzing with excitement! 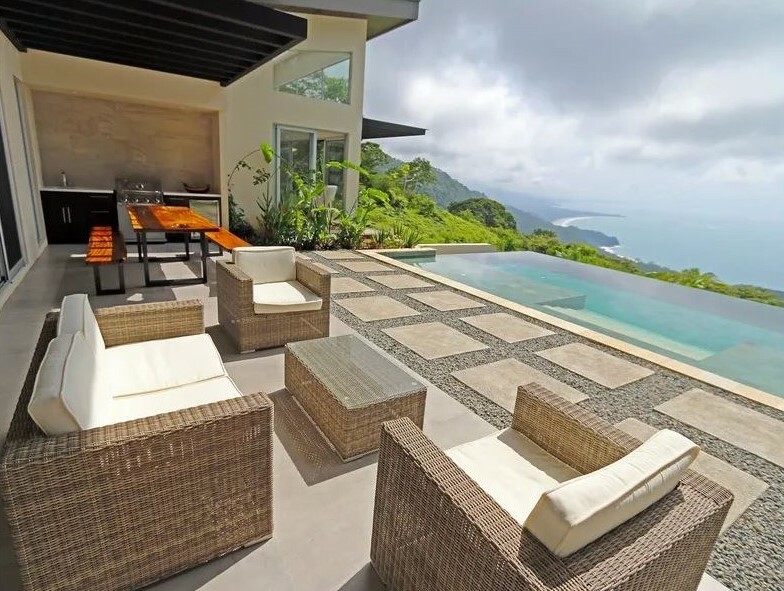 Enjoy tropical weather, the chatter of birds, and this private, resort-like treehouse on this lush Costa Rican hillside. Views forever over the ocean, but completely hidden away from the “real world”. So many magnificent things bloom in the jungle –let your spirit grow here, too! Paris. For centuries, this magnificent city has been the centre of culture and romance! 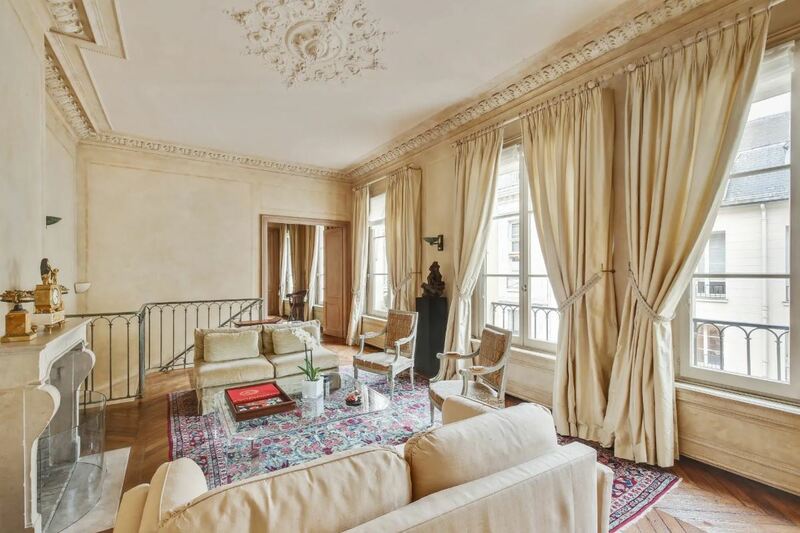 This incredible duplex in Saint-Germain-des-Prés offers owners the option of classic Parisian Style or cutting-edge modern design. Here in the popular 6th arrondissement, you can walk to the city’s favourite museums, green spaces, and sites: the Louvre, the Musee D’Orsay, Notre Dame Cathedral, or the beautiful Luxembourg Gardens. Charming bistros and artists’ stalls along the Seine add to your perfect Parisian lifestyle. It doesn’t get much better than this: a light-filled, indoor-outdoor beachfront home in Honolulu. 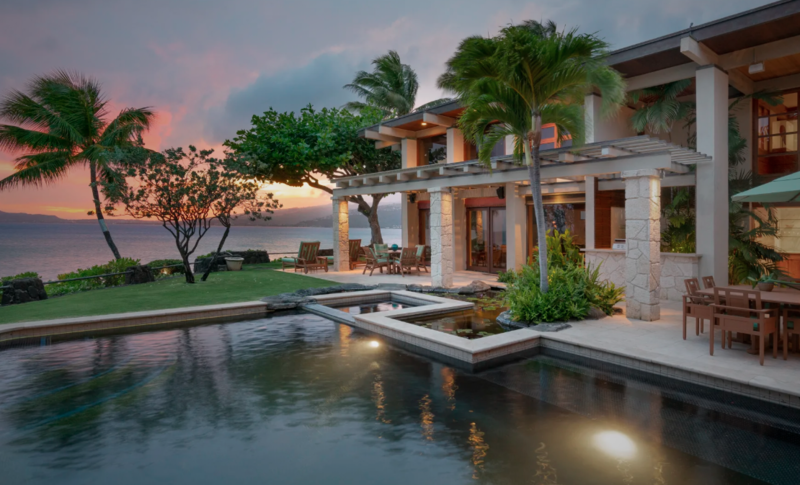 On the Hanapepe Loop, minutes to the Hanauma Bay Nature Preserve and the awe-inspiring Koko Crater Trail, this is Hawaiian luxury at its best. Explore the culture and adventure of Oahu, or escape from the world on your private lanai, watching the Diamond Head sunset. A true island paradise. 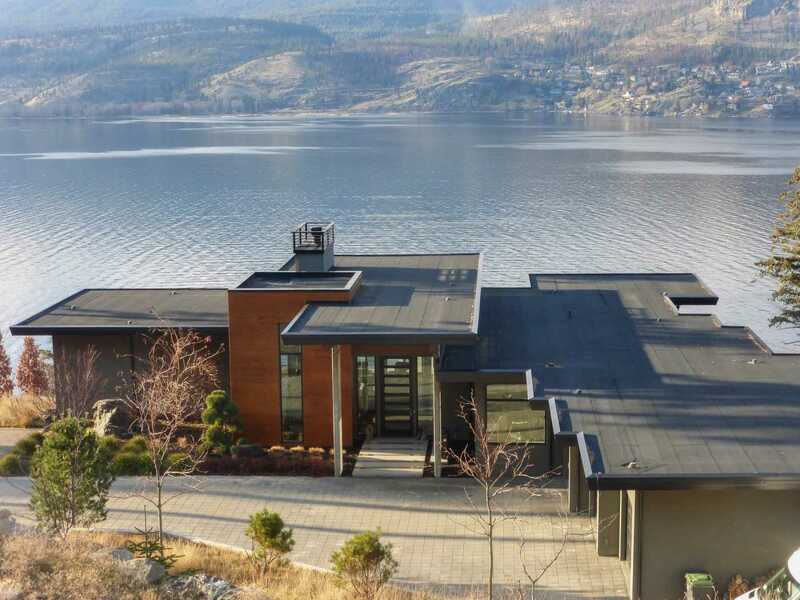 This amazing property in Kelowna’s sought-after Sheerwater Estates provides magnificent access to the incredible Okanagan lifestyle. It’s easy to fall in love in this stunning waterfront home. The contemporary design belies a warm and welcoming feel. Find inspiration in the walls of glass overlooking the lake and the sunset, top-of-the-line finishings throughout, and a multitude of unique features. How far will your new home take you? Let the experts at Jane Hoffman Group be your tour guides. We want to introduce you to your next global luxury property. Contact us to get started.